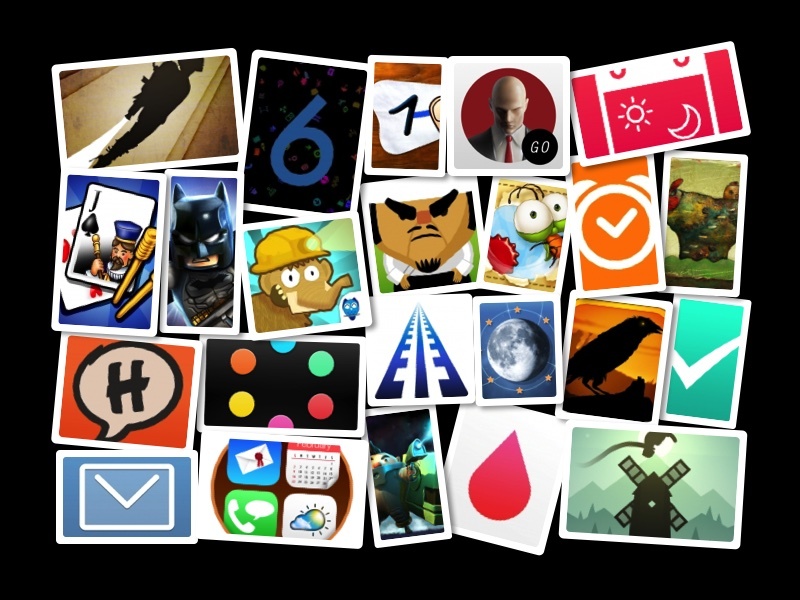 Here are some of the best free apps, app updates and new apps that have landed in the App Store recently. Today’s notable apps include the new LEGO® Batman: Beyond Gotham; an update to TV Food Maps and a discount on all Snowman apps icluding Shifts – Shift Worker Calendar, Checkmark 2, Alto’s Adventure and Circles. All app prices are USD and subject to change. Some deals may expire quickly, so grab them while you can. Piloteer [$2.99] In Piloteer, a whimsical and serenely challenging physics-based game about learning to fly, a renowned inventor is determined to overcome the stigma associated with flying a jetpack and convince the world that jetpacks should be revered by all. Tales From Deep Space [$6.99] Tales From Deep Space is a comedic mis-adventure set on Big Moon, the most eccentric space station in the galaxy. LEGO® Batman: Beyond Gotham [$4.99] The best-selling LEGO Batman franchise returns in an out-of-this-world, action-packed adventure! Gestimer – For those little reminders during the day – OS X [$2.99] Gestimer is a beautiful Mac menu bar app for those little reminders during the day. Simply drag the Gestimer menu bar icon onto the screen to create your reminder. Ida’s Dream now available for all! A chapter previously created as part of an exclusive charity promotion, Ida’s Dream is now free and available for all players. Kelly – I can’t be the only reader mixing up Today in the App Store and Daily Deals, right? There’s lots of overlap in both articles. Haven’t had any specific complaints, but I can understand the confusion. I try to feature different deals in each post, but there definitely is some overlap. In general, I use the deals to highlight app sales, while the Today post was born out of my desire to cover all the exciting new apps and app updates. If this distinction is not readily apparent, then maybe I need to rethink how I am writing and presenting these posts. Thanks for the feedback. It’s much appreciated!